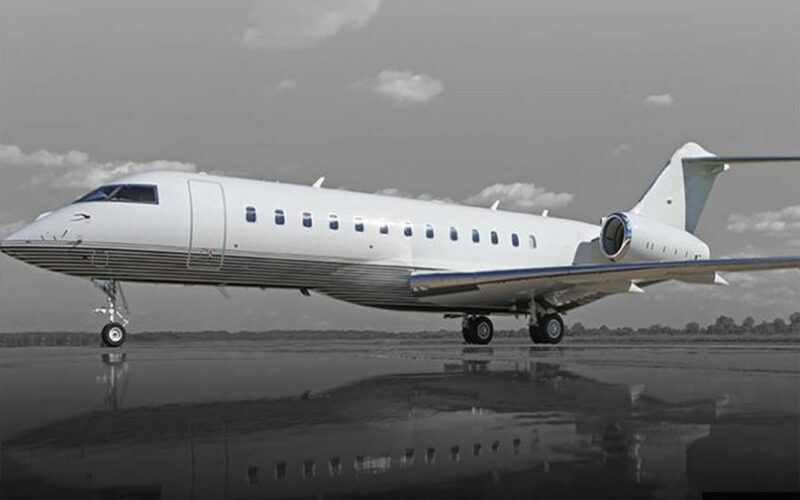 Dallas, TX – Vault Aviation, a Dallas, TX based private jet charter brokerage specializing in “On Demand” private jet charter has created a new jet card concept that combines the guarantees of a traditional jet card program with the cost savings associated with On Demand charter. The Vault MAX Jet Card offers fixed hourly rates on Light, Midsize, Super Midsize and Heavy Cabin Jets for flights in the continental United States. When able, Vault will offer MAX Jet Card clients an On Demand rate that is below their fixed hourly rate maximum. The MAX Jet Card has no blackout dates, no peak season surcharges, and Vault honors its MAX rates if given at least 72 hours’ notice. Vault calls this program the MAX Jet Card because the fixed hourly rates are used to calculate the “maximum” amount you’d have to pay for a flight. Vault uses the same process to source aircraft for MAX Jet Card members that it uses to source aircraft for On Demand flights. The end result is almost always being able to provide MAX Jet Card members with a price that is below their fixed rates or a cabin class upgrade for the same price. If the price happens to be higher, you are protected by your guaranteed rates. Clients receive the security of fixed rates without sacrificing the opportunity for on-demand savings. “We think we have found the perfect balance between the guarantees clients are drawn to and the cost savings we can offer,” said Vault Aviation President and Co-Founder Paul Taskalos. “To Vault, this isn’t a new concept. We have been offering all of our jet card clients these same cost savings for years.” This client-first approach was one of the founding principles of Vault Aviation. Free cabin class upgrades are one of the many benefits of the Vault MAX Jet Card. Other benefits include guaranteed mechanical recovery, waiver of aircraft repositioning fees, and a fully refundable account balance that never expires. Rates start at $4,950 all in (federal excise tax included) per hour on a light jet. Further information is available at https://vaultjet.com/vault-jet-card/.